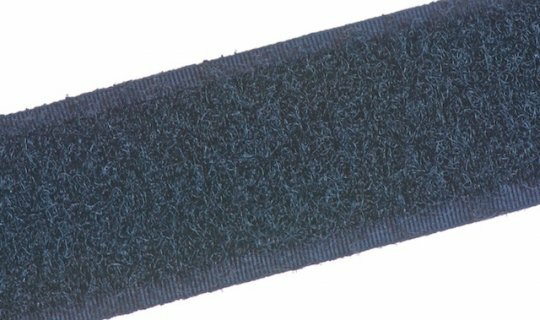 VELCRO® brand product standard 50mm width sew on loop tape in black supplied in 25m reels. 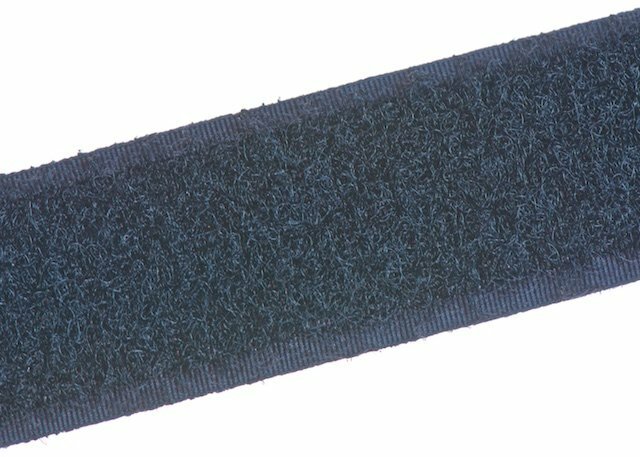 Used in 90% of all applications this VELCRO® brand LOOP 1000 is the standard heavy duty woven nylon loop with randonly orientated loops for greater holding power. Designed for all VELCRO® brand hook products. This sew on tape is Black; White is also available from stock or we can supply other colours by request.